Congratulations on your pregnancy! We are excited for the opportunity to work with you. 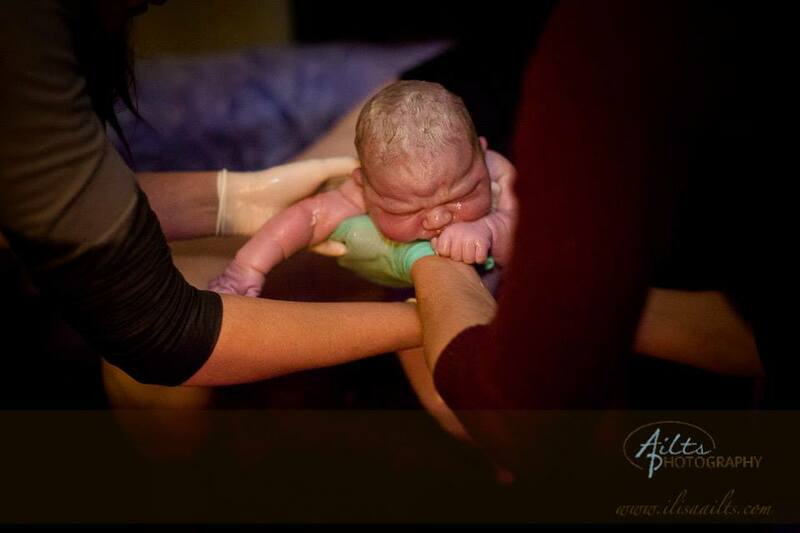 Homebirth Midwifery care is often dramatically different than the other health care a woman will receive in her life. We strive to offer midwifery care that individualized, respectful, collaborative and caring. Both prenatally and during labor, birth and postpartum, we work together as a team exploring options together. Ample time is provided during appointments to address any questions and concerns you may have and to build a trusting relationship. We are available to you for phone calls or email in between appointments. Prenatal visits are mostly a relaxed conversations and education about pregnancy and birth. Elements of a prenatal include suggestions for the relief of pregnancy discomforts, diet counseling, monitoring the health and well-being of mother and baby by urinalysis, hemoglobin checks, maternal vital signs, fetal heart rate, fundal height measurements and palpation for baby’s position. Recommended herbal remedies will be provided at no cost to you. Books and videos from our lending library are available to your throughout your pregnancy. A visit at your home will take place around 34 weeks. At this visit we will discuss your supplies to have on hand for the birth. Waterbirth tubs are available for your use at no additional fee. We will remain in close contact with you during the last days of pregnancy and the hours of warm-up or early labor and will come to your home at your request providing both monitoring of mother and baby as well as emotional and physical support. We will remain at your home for several hours after the birth of the baby, monitoring the well being of baby and mother, helping if necessary to establish breastfeeding and we perform a comprehensive newborn examination. We don’t leave your home until we are certain that you and your baby are in good condition and you are fed and comfortable and your home is tidy. Early postpartum visits take place in your home so you don’t have to go out with your new baby. These homevisits take place at approximately 24 hours, 3 days and 1 week postpartum. You will also have 2-3 additional postpartum appointments at 2 weeks 3-4 weeks and 5-6 weeks. We provide herbs for the health of your uterus and perineum and other herbal remedies as necessary for issues like infant colic, hemorrhoids, increasing milk supply and more. Throughout the first 6 weeks postpartum we continue to check the baby’s cord, lungs, heart, skin, weight gain, growth and other signs of wellness. We offer breastfeeding support as information and support for baby care and baby health, healing, emotions and physical changes for mom during the postpartum period. We will file the necessary paperwork for a birth certificate and social security card. We will assist you in obtaining insurance reimbursement (or flex health spending account reimbursement) by submitting an itemized claim to your insurance company. Please be aware that while many families receive some insurance reimbursement this amount can vary widely and some families are denied reimbursement by their insurance carrier. Follow-up and appeals to the insurance company are the client’s responsibility. We will provide you with digital copies of any records about your pregnancy and birth. The best care a woman can secure for herself and her baby during childbearing is the care she gives herself. You have many choices as you move through your pregnancy, approach birth and later motherhood. There are many ways to educate your self about pregnancy and birth and babies: asking questions at prenatals, reading, watching birth videos, or attending childbirth classes, attending support and education meetings in the community are all options for self-education. A good diet, moderate exercise, stress relief, attention to your relationship with your partner are all very important in the overall health, well being and smoother birth and postpartum for a pregnant woman and her unborn baby. We appreciate your honesty on your health history and about any issues that may come up during the course of care. If you have dreams, hopes, preferences about your care please feel free to speak up and let us know. Our homebirth service costs $4500. We offer an early payment discount. If you pay in full by 34 weeks the price is reduced to $4000. We accept all payment types including cash, check or credit card, HSA, FSA. Supplies for a homebirth cost about 100 dollars, including the disposable birth tub liner. You can read more about homebirth, local resources and childbirth education and our practice on the Geneabirth website and about Erin’s midwifery partner Sarah Beiermeier.